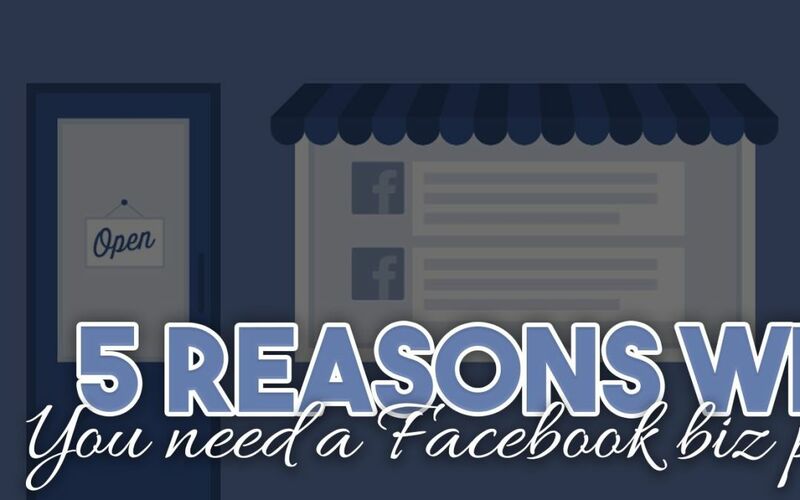 I have talked about why you need a Facebook Business page a lot in the past, but I really want to drive home its importance. Social media is an amazing tool to reach your audience and there are a lot of different platforms available. 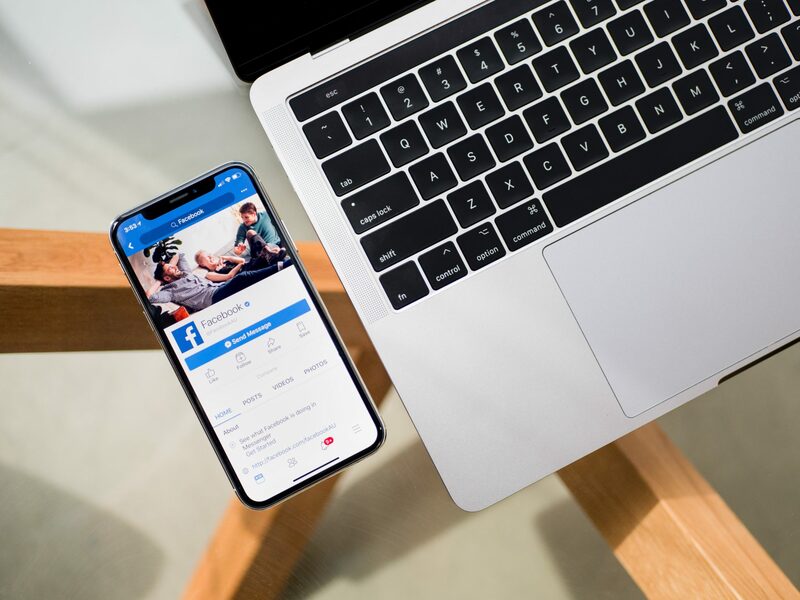 If you’re going to pick one to start with, I hands down will always say, “Get a Facebook Business Page.” It’s up to you to decide how you will strategize your social media marketing for your company, but from my experience, starting with Facebook Business is the best plan. When a person goes to look up a company they will either Google the business, or search on Facebook. If they Google you, your Facebook business page will be the first link they’ll find. Most customers won’t take a business seriously if it doesn’t have a business page with contact information, reviews, and countless pages of content. Check out our Social Media Tool Kit to learn how to navigate social media platforms and reach your ideal customer. If you followed my online training about how to beat the Facebook Algorithm, you now know the new focus is all about community. Pages with very little engagement are going to be affected the most and will be seen by fewer and fewer people. Facebook wants to return to its original focus of fostering community and being a place where people can re-connect, establish, and maintain close relationships with others. Although the algorithm has changed, this just means we have to utilize our pages differently, but they are still a great tool to reaching your target audience. Focus groups have been a tried & true marketing strategy since the dawn of time (or the dawn of marketing, at least). Facebook business is like a continuous focus group where you can get direct feedback and interaction with your audience anytime you want. Your followers want to learn useful knowledge from you, but they are also there to answer your questions and give feedback when you ask. You can set up polls or just use a status to ask questions. Even without asking for it, you will learn from your audience by observing how they interact with you and listening to what they have to say. People buy from people, not products. There is somebody else out there selling exactly what you’re selling. Customers will buy from you when they can know, like and trust you. Your ideal audience wants to know your struggles, they want to see you stumble from time to time, and most importantly they want to see authenticity. Don’t try to be somebody else. Your true competition is already doing what you need to be doing. They are posting regularly, sharing useful content, and showing up consistently. You must be doing the same and doing it better. If you don’t have a business page at all, you are losing out on opportunities to connect and create a community with your audience. I never want to recommend getting obsessed with your competition. But you have to be using the tools in front of you if you want to compete at all. Once someone has liked your Facebook business page, you can now reach them through your posts. When your clients and customers get to see from you regularly, they begin to develop that know, like and trust factor. The more they see you, the more your odds increase of turning a follower into a customer. (We talk more about that on a previous blog post). Keep your social media strategy on track with our Social Media Toolkit. FINALLY understanding the algorithim has totally changed the game for me!! Now to keep moving woth the rest of the steps I need. Thank you !